How Do I Choose the Best ATV Dealer? The best ATV dealer offers quality products at a competitive price. Your search for a quality ATV should start with a search for a reputable ATV dealer. You can narrow down your search by finding dealers within your general region, or within a region that you are comfortable traveling within. 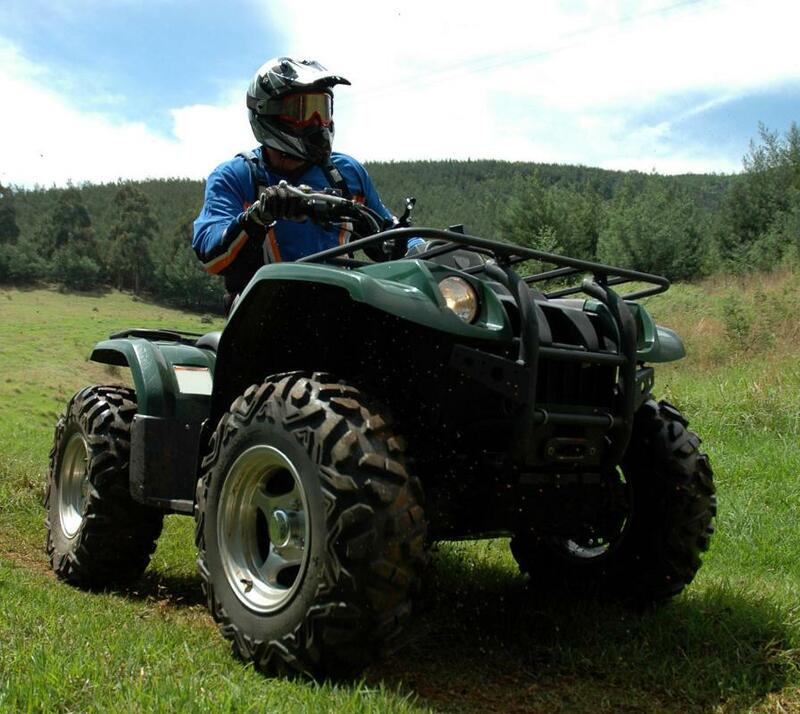 You can find an ATV dealer outside of this range, but remember that shipping costs can be significant, thereby adding to the overall purchase price of the vehicle. Do some research on the Internet to find reviews from people who have purchased from the dealers you are considering, and talk to anyone you know who has had experiences with each dealer. Visit each ATV dealer you are considering and take note of the type of stock each is carrying. Look for well-known brand names as well as the types of accessories and replacement parts available on hand. If the dealer has a service department, inquire about the types of services offered and the general turnaround times. Be sure to ask if any service packages are included with the purchase of an ATV, and find out how long such a package will be valid after the date of purchase. If the ATV dealer has any materials such as brochures to give you, take them and read through them carefully. The best ATV dealer will be the one that offers quality products at a competitive price. The best way to find such a dealer is to be educated about the common prices for the vehicles you are considering purchasing. The more you know about the ATVs, the better prepared you will be to find an ATV dealer who is offering a fair price. Talk to the salespeople at the dealer and get a sense of how much attention they give you, how knowledgeable they are about the products, and how willing they are to go out of their way to help you. Knowledgeable and attentive staff should be a primary determining factor when searching for a good ATV dealer. Some of the best dealers will have plenty of replacement parts on hand. This is important because ATVs can wear out, break down, or otherwise become damaged, and you will need to either perform repairs yourself or have the dealer do repairs to get the ATV up and running again. If the dealer has a healthy stock of parts, you will be without a functioning ATV for significantly less time than if they have to order the parts. Dealers that constantly need to order even common parts will slow down the repair process. What Is an ATV Starter? What Is a 300cc ATV? What Is a 100cc ATV? How Do I Choose the Best Battery-Powered ATV? What Are the Different Types of ATV Attachments?